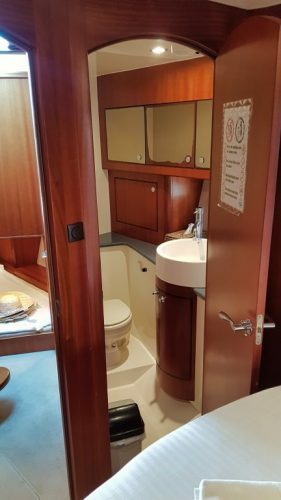 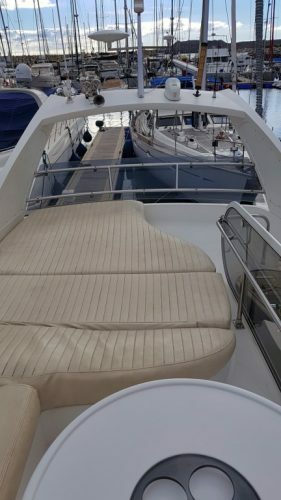 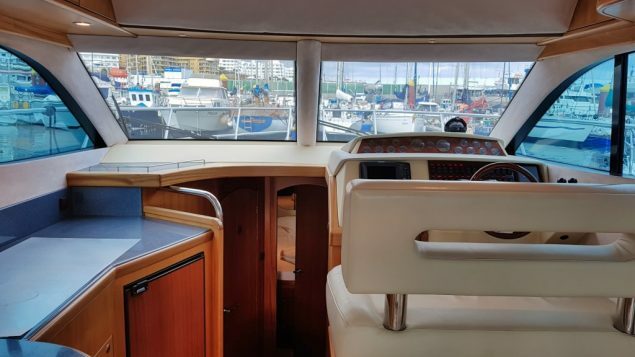 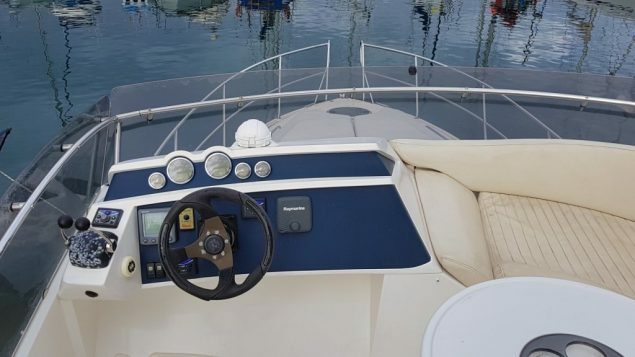 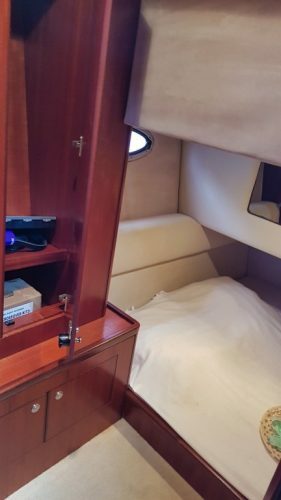 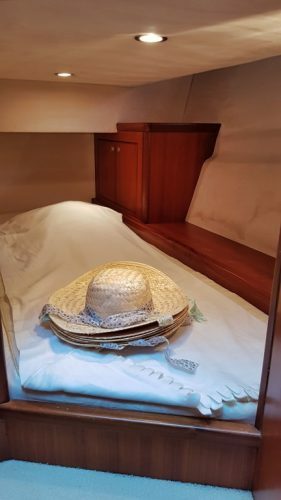 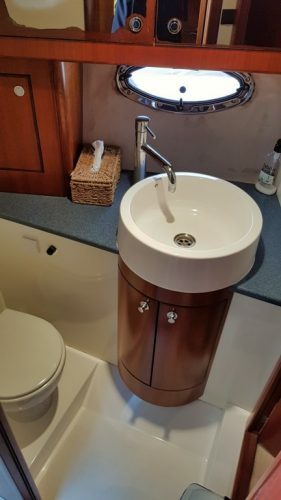 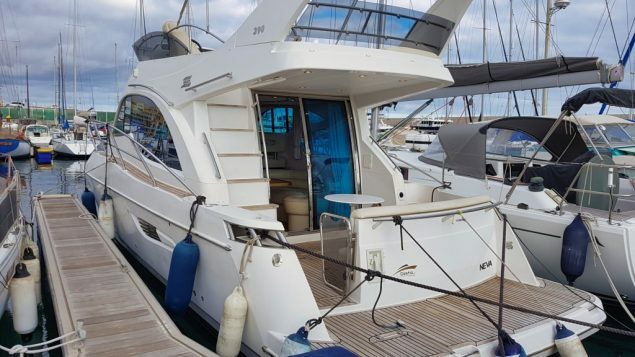 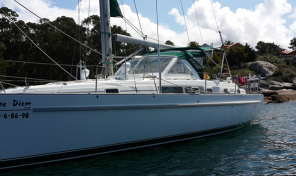 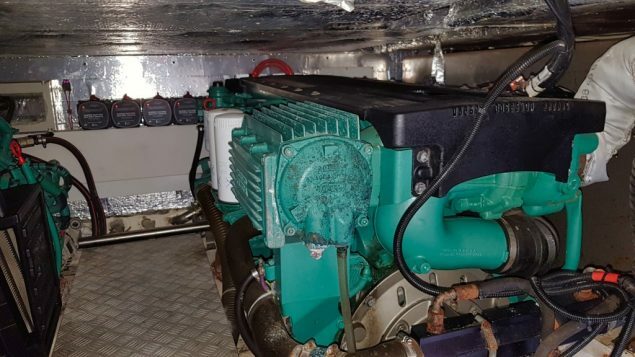 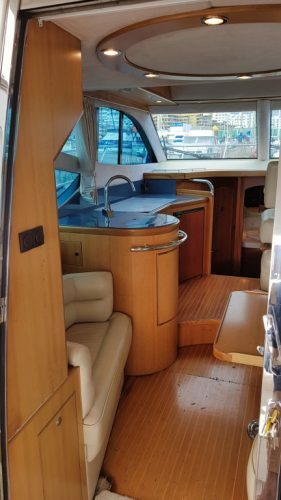 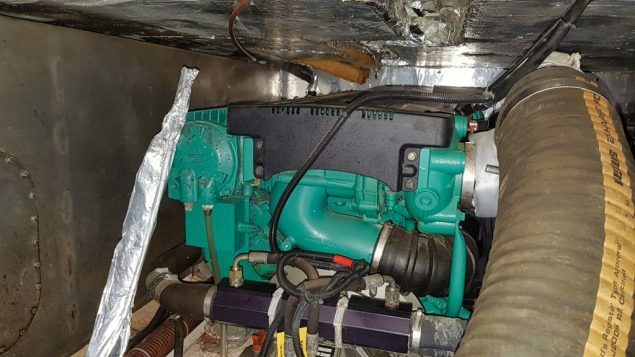 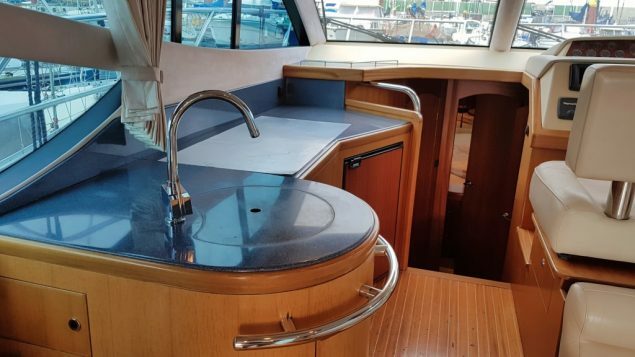 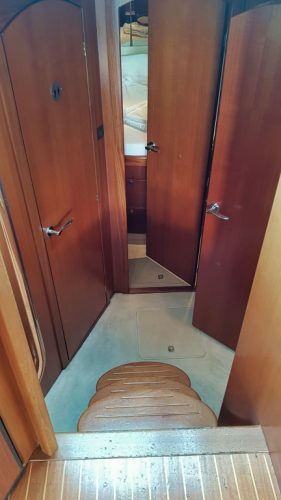 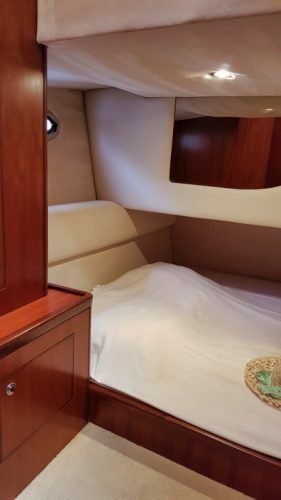 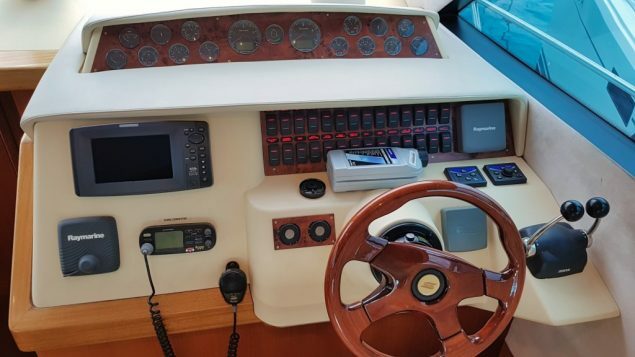 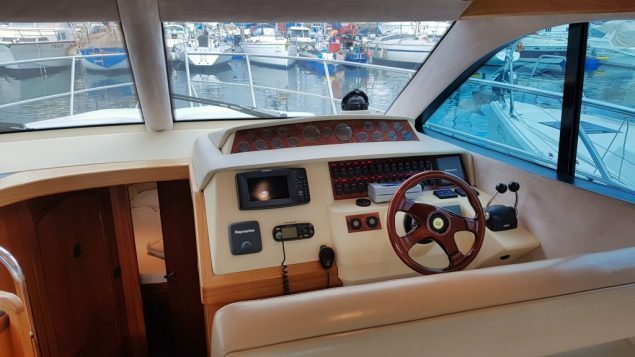 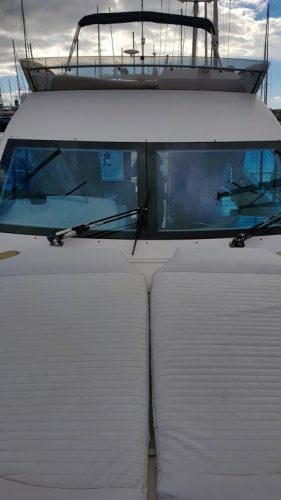 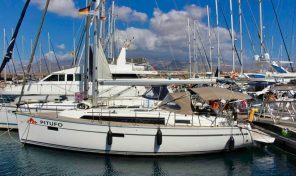 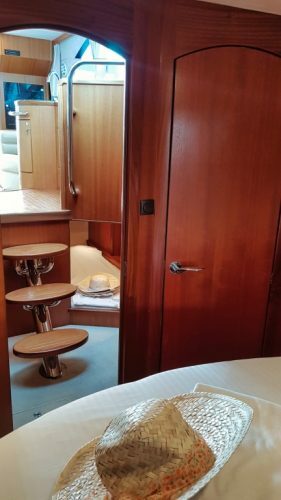 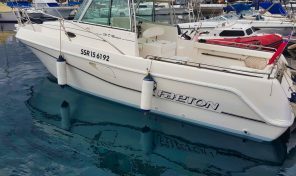 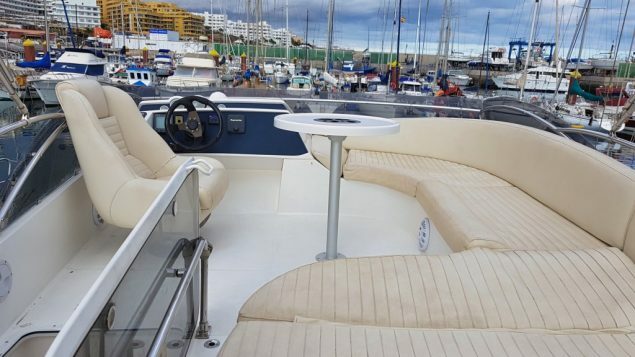 “Exquisite boat of almost 12 meters, only suitable for owners who like quality and space, with ample space for 10 passengers, all finished in first quality wood, you will enjoy 2 double spacious cabins and a single cabin. 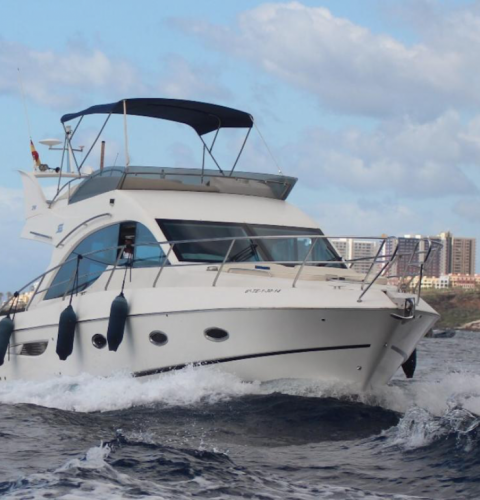 The sporty silhouette of the yacht attracts attention with its hull windows, aggressive lines and wide fly. 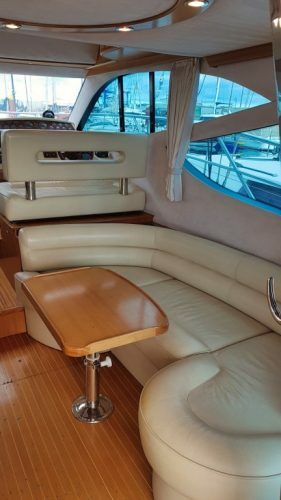 Outside they welcome you with expansive flybridge seats. 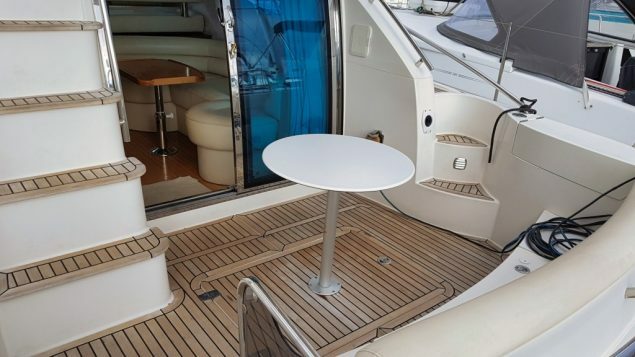 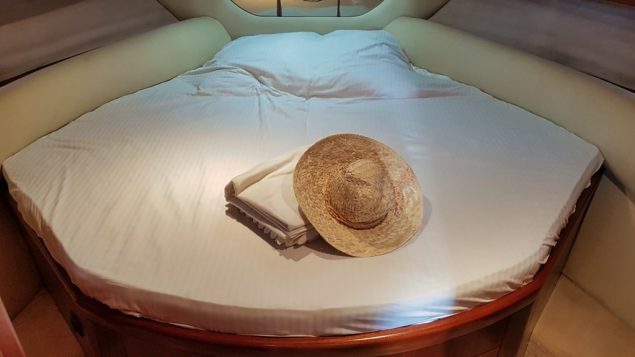 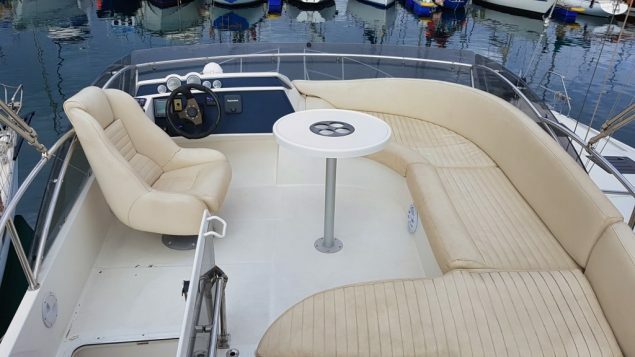 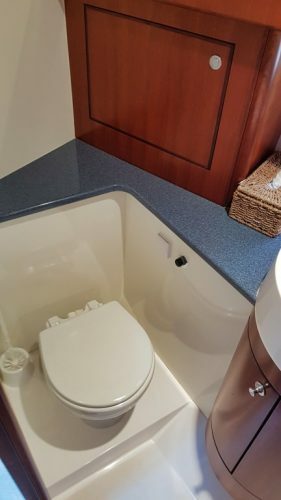 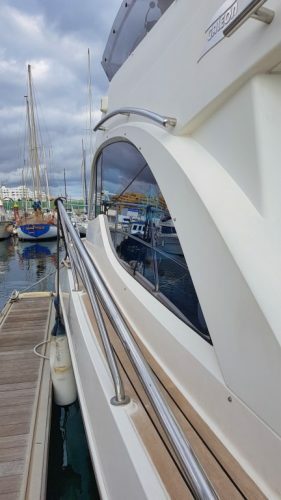 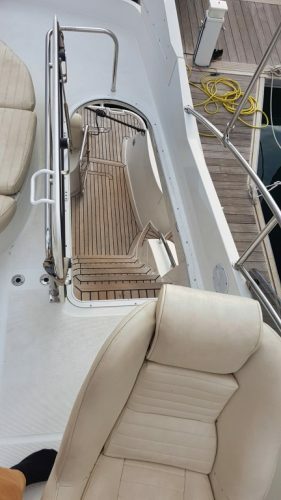 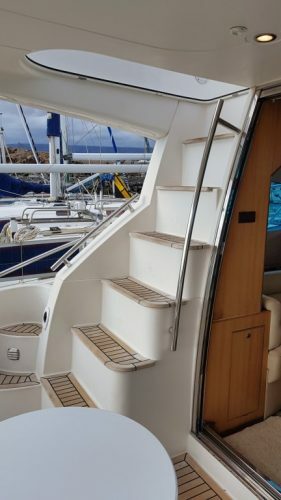 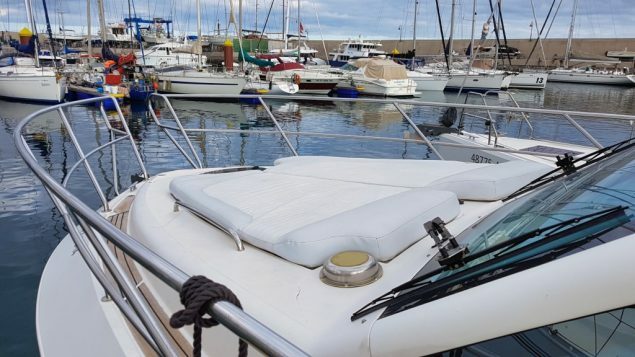 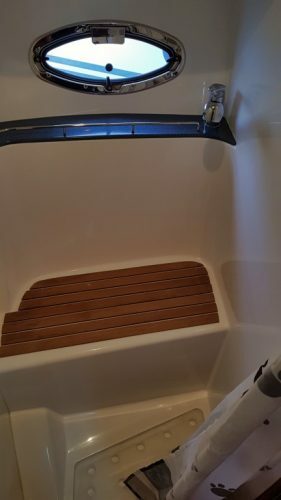 The generous side covers and handy handrails are excellent for the crew.